They’ve gone to the dogs. 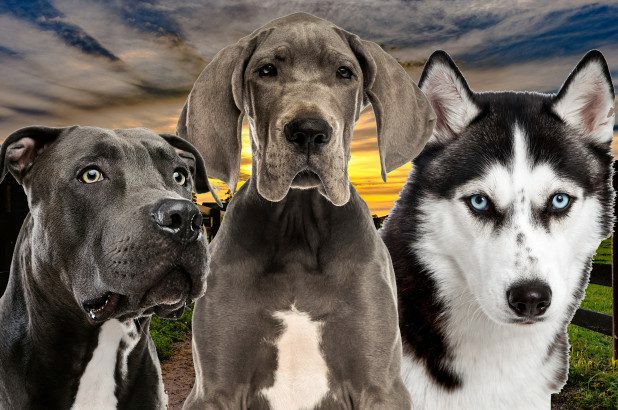 Some residents in Lexington, Kentucky may have to say goodbye to their beloved pooches as breeds including Great Danes, pit bulls, and Huskies have reportedly been banned. Homeowners in McConnell’s Trace received a letter from their neighborhood developer that outlined the “aggressive breeds” who would be unwelcome in the community, the Lexington Herald-Leader reported. In addition to those already named, other restricted breeds include Rottweilers, Doberman Pinschers, and St. Bernards. The president of the neighborhood association said he hoped that current animals would be grandfathered in.